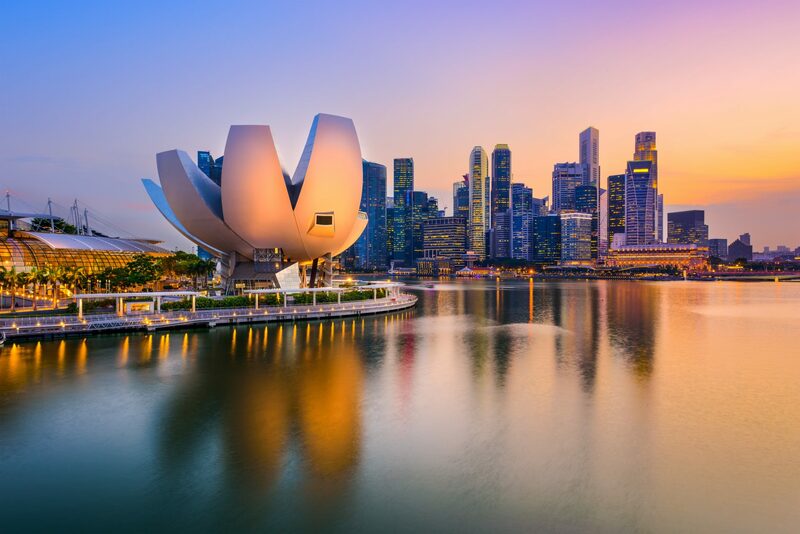 There’s an eclectic mix of color and culture to be found here, and Singapore is a nation of contrasts. Chinese, Malay, Indian and Western cultures all merge together in this beautiful melting pot. Natural beauty sits alongside bustling city life, and the international cuisine and designer shopping reflects the cosmopolitan culture. Buddhist temples are the perfect place to relax and unwind, and the arts play a huge part of everyday life here. Glittering skyscrapers rise up from the ground, while a busy yet efficient network of city life takes place around them.